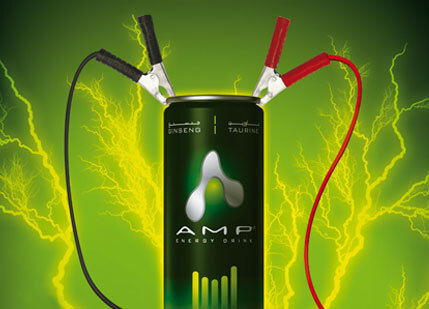 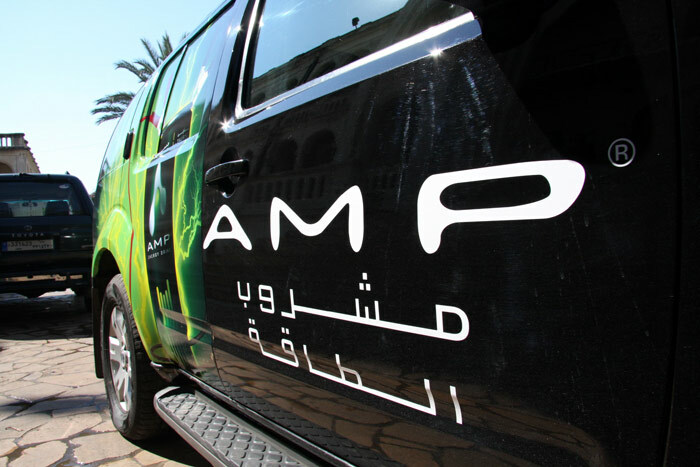 AMP | Activations & Events | Brands in Action | Direct Marketing S.A.
To introduce Lebanese consumers to the new line of AMP energy drinks enriched with B-Vitamins and a specially formulated combination of energy boosters taurine, guarana and ginseng, PepsiCo wanted to run a creative field marketing campaign that would resonate with consumers. 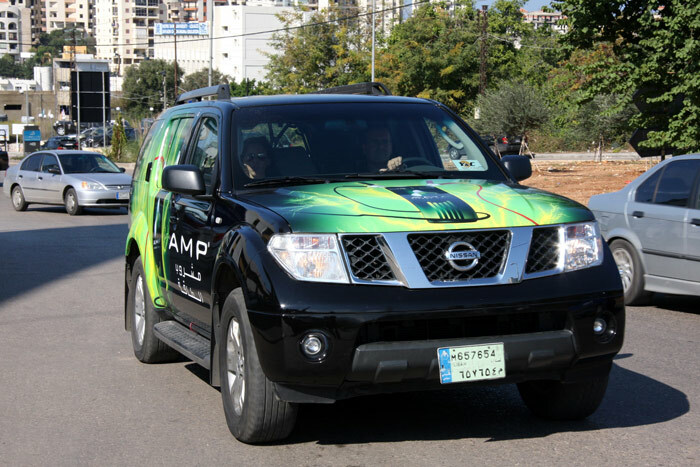 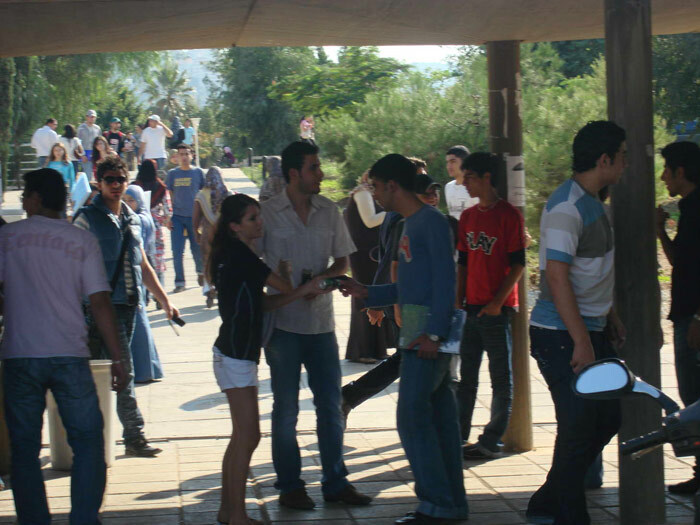 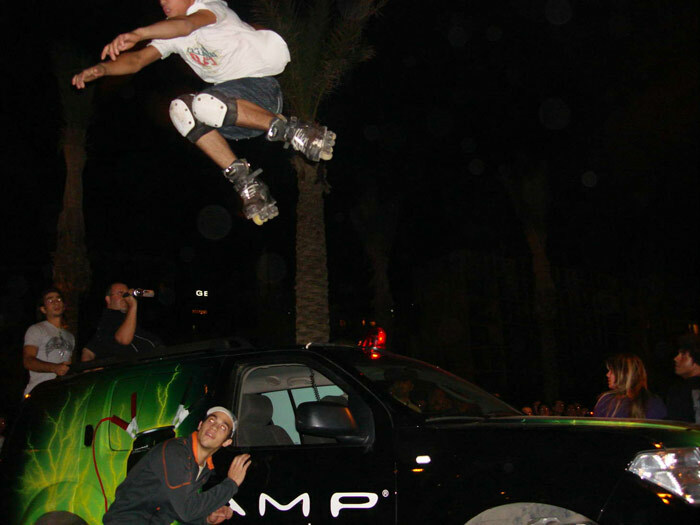 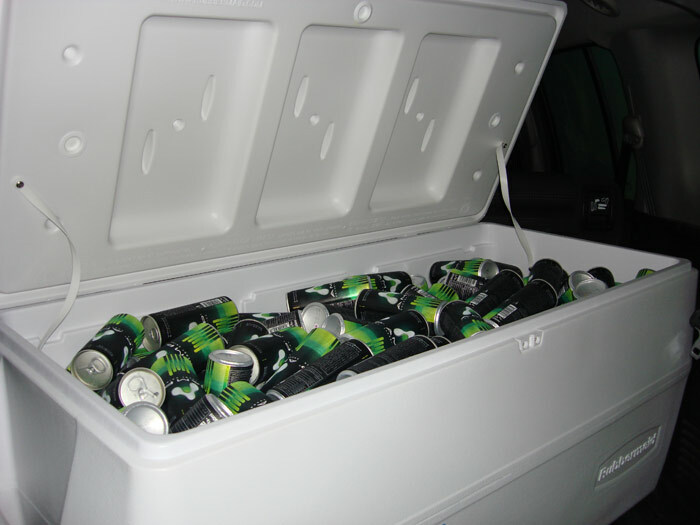 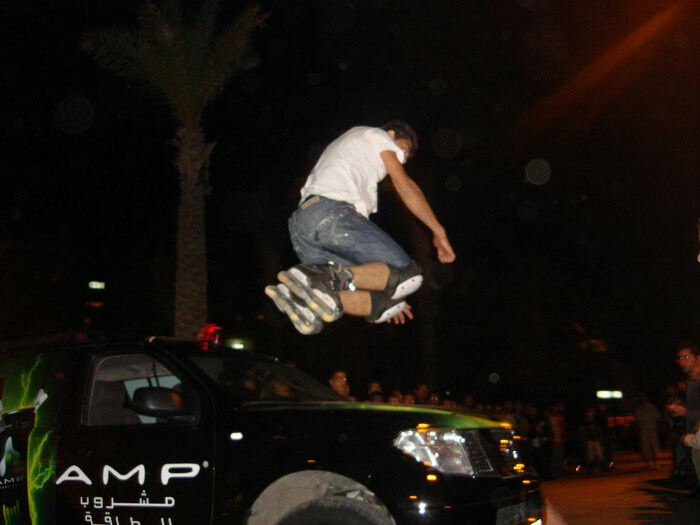 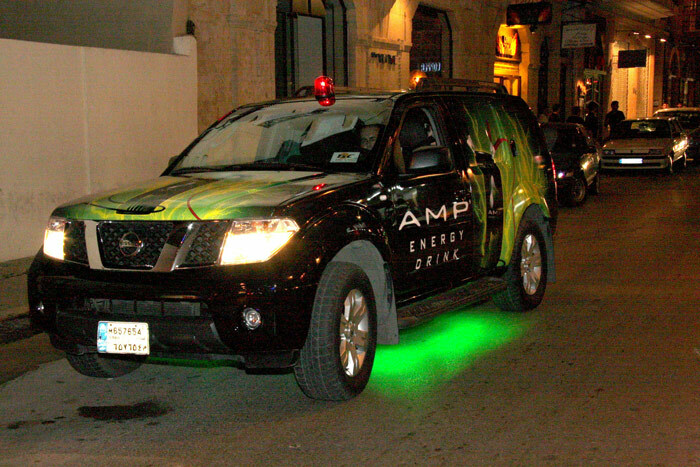 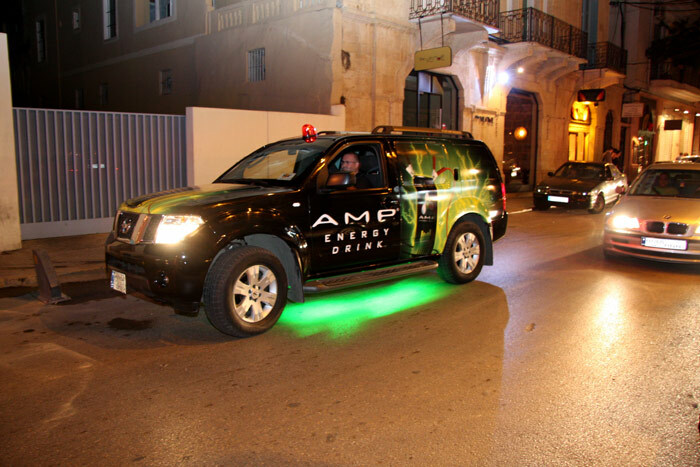 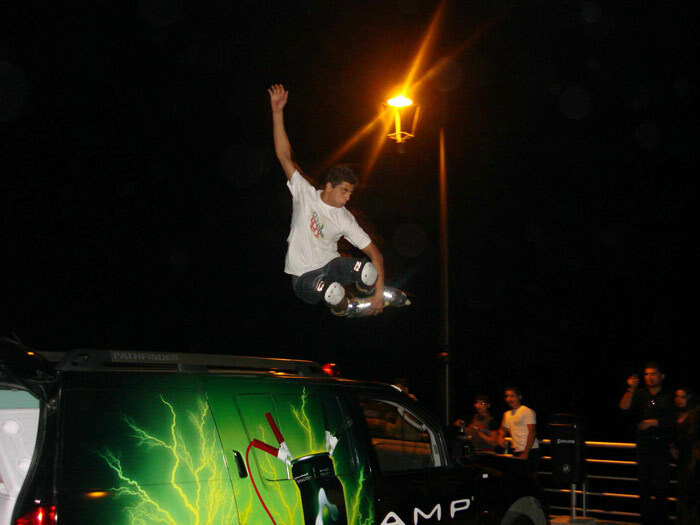 From nightlife areas and small spontaneous AMP events, to universities, walking areas, gatherings and selected offices, our AMP promoters refreshed 22,000 people during a 16-day tour in the chilled AMP SUV. 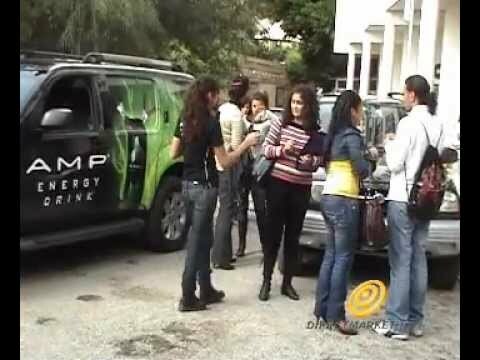 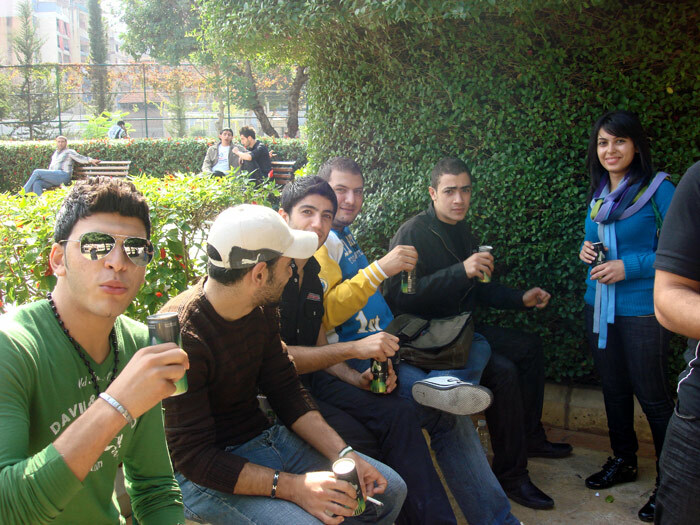 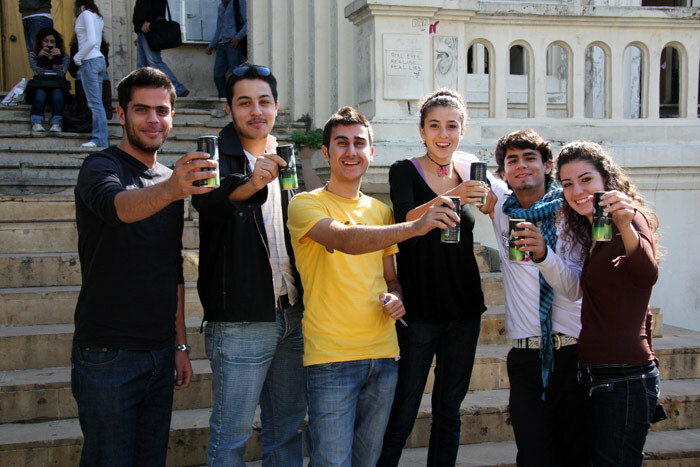 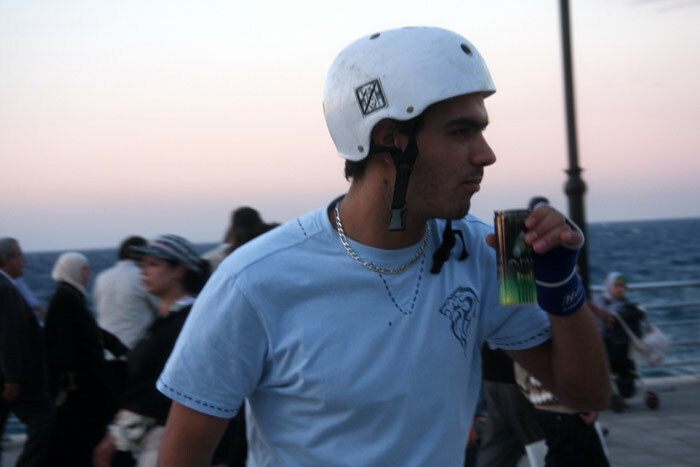 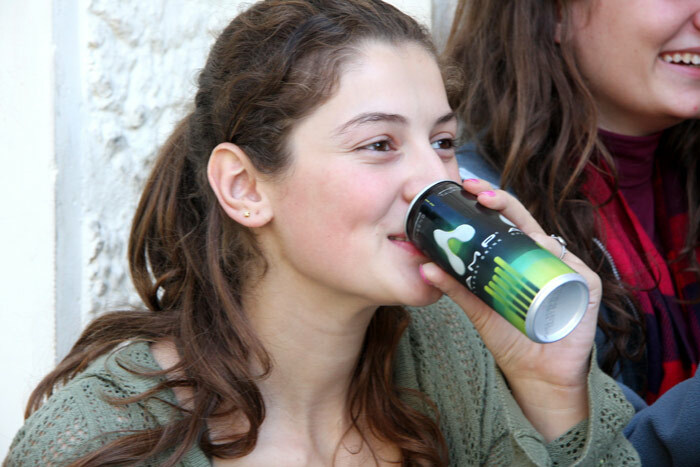 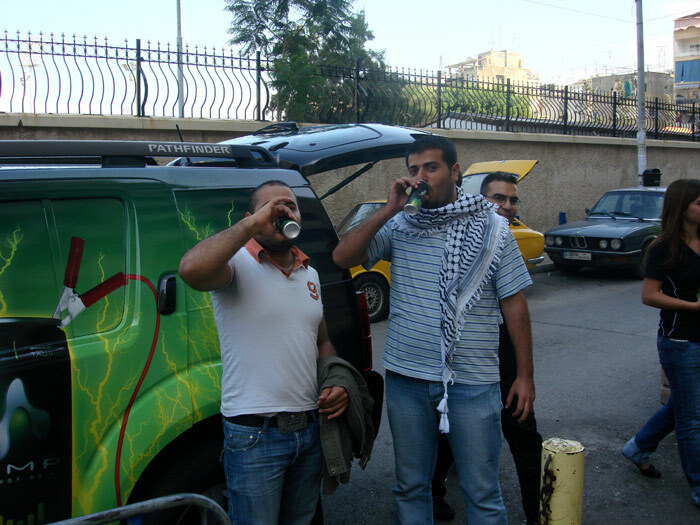 The wet sampling campaign showed consumers the power of the energy drink and its ability to keep them focused and ready for everything life throws at them every day and night.